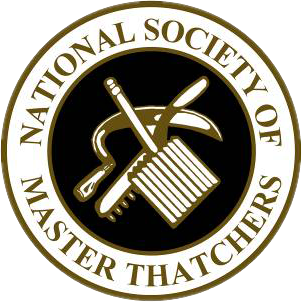 Here at Heart of England Master Thatchers, we are Roof Thatchers in Rugby. We work across the West Midlands and all of its surrounding areas. We work on both large and small properties across the UK so no matter what your thatching needs, we can help. As one of the leading Roof Thatchers in Rugby, we use only the finest thatching equipment and thatch. We take pride in all of our work and make sure your property and garden are left clean and tidy. We love the tradition of thatching and all that it stands for. When you think of quintessential Britain you often associate it with quaint villages and thatched buildings. Some of the countries most famous buildings are thatched and even have links to Britain’s most famous playwright, Shakespeare. Not only do we do roof thatching Rugby, we also carry out thatched roof repairs in Rugby as well as moss removal and wood carpentry. 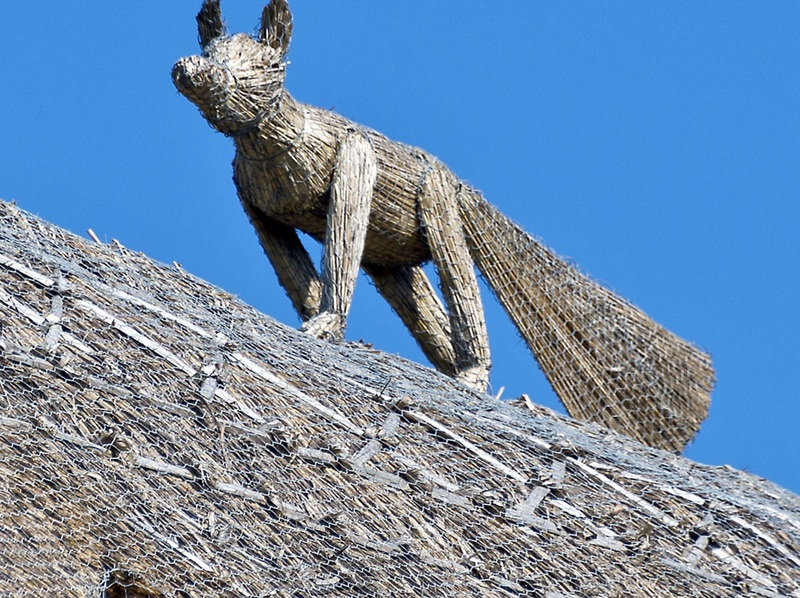 So if you would like your roof thatched but think that you might need some work doing to your roof prior to the thatch, get in touch with us as we may be able to help with your underlying woodwork. We keep the disruption to a minimum as we understand that large re-thatch jobs will take some time and we keep everything as tidy as possible. With a dedicated and thoroughly experienced team of talented individuals we are the Midlands best thatching service. We also provide full Re-Thatching Rugby on both small properties and larger buildings so if you need a Roof Thatcher or re-thatching in Rugby contact Heart of England today.